Arrested and charged with possession with intent to sell, traffic or distribute? There are defenses available to you. 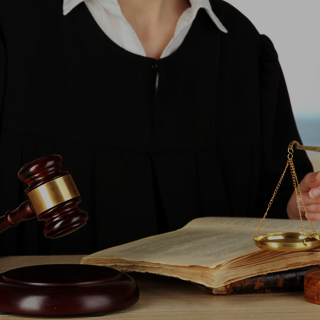 Call Chicago possession for sale attorney at 312-767-3869 to discuss your case. WERE YOU ARRESTED FOR A DRUG SALE OFFENSE? Illinois drug laws can be found in § 720 ILCS. 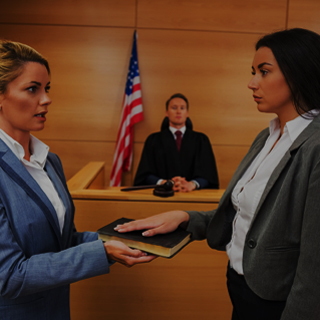 While drug possession for personal use is one of the least serious types of criminal drug offenses, possession for sale can be much more serious. 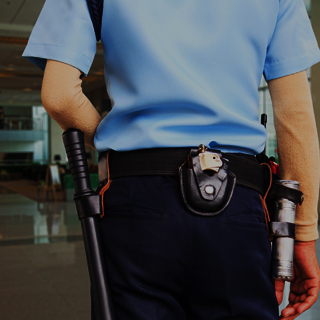 How does a law enforcement officer determine when possession is for personal use and when possession is for sale? After obtaining a search warrant, law enforcement can search your person and your property to see if there are any pieces of evidence that could indicate sale, such as scales, wrapping and large amounts of cash. These are some of the most common indicators for possession for sale. Possession of less than 2.5 grams of cannabis with intent to sell may only be considered a misdemeanor offense. Those convicted could face up to $1,500 in fines and six months in jail. Possession with intent to sell 2.5 grams to 10 grams of cannabis is punishable by up to $2,500 in fines and one year in jail. Possession with intent to sell more than 10 grams of cannabis is considered a felony and punishable by up to $15,000 in fines and possibly up to three years in prison. According to 720 ILCS § 570/401, possession with intent to sell cocaine, heroin, methamphetamine and certain other types of Schedule I and II drugs is a felony offense. The penalties for serious felony drug sale offenses such as this fine mounting up to $250,000 and up to 15 years in prison. If you have been arrested and charged with possession with intent to sell, traffic or distribute, there are defenses available to you. Anyone charged with a crime is innocent until they are proven guilty. At this time, it would be beneficial to contact a Chicago drug crime lawyer at Okabe & Haushalter. 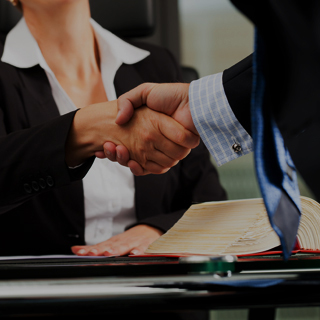 Our firm is highly experienced in the field of federal criminal charges and can defend you whether your case is handled in state or federal criminal court. 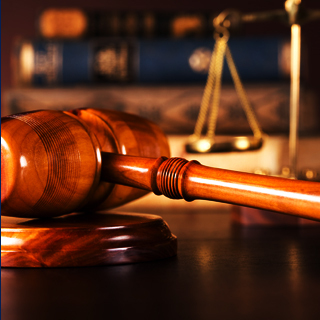 To learn more about how we may be able to assist you, contact a Chicago criminal defense attorney at the firm today.